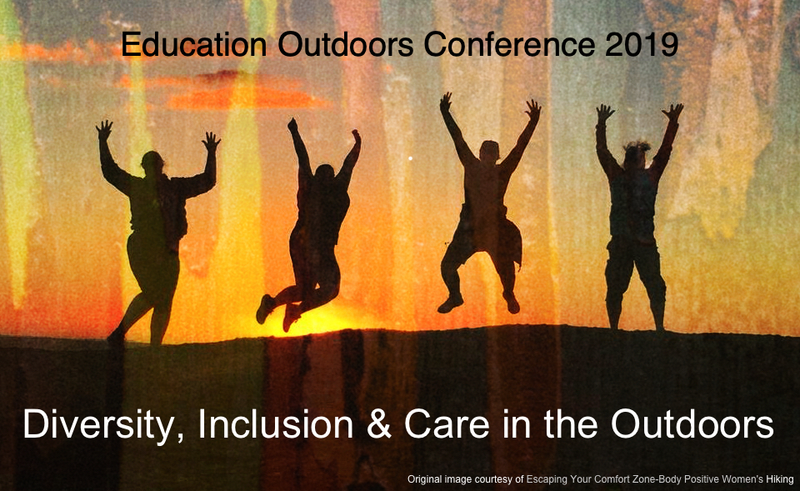 If you attended last year and you still have the Attendify APP on your smart phone simply search for OV Education Outdoors 2019 and you can access straight away. Yes you can. When you get to the end of the registration process, you will have the option to pay via credit card or via invoice. If you choose the invoice option you will need to pay OV directly via direct debit. The bank details will be on your invoice.